If you’ve treated yourself to a shiny new computer then the excitement might be tempered somewhat by the thought of having to shift all your files and programs over to the new machine. With the right tools and know-how though, this doesn’t have to be a chore—here’s how to get it done quickly. We can’t sit down in front of your computer for you and tell you exactly which bits of data you need to move over, so you’re going to have to run some level of audit yourself—it’s probably a good idea to do this before you start, rather than waiting until afterwards and realising you’ve lost a folder full of vintage 1990s movie poster scans. 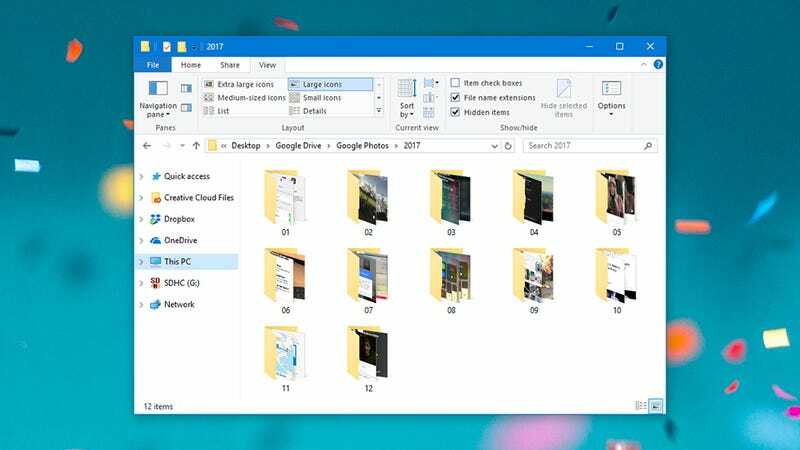 Make a note of where your important files and folders are saved, the apps you use most often, and the folders those apps use. If you can use the new and old computers in tandem for a while we’d recommend it, as it helps you to work out what you need and what you can leave behind. While the temptation might be to simply shift everything over from one computer to the next, maybe use this as a chance for a fresh start or a spring clean—there’s probably a bunch of files you’re actually never going to look at again and can live without. The most basic way to shift your data from one machine to another is to load it all onto an external hard drive and copy it over to the drive in the new computer. It’s simple but it’s effective, as long as you know where all your files are in the first place, and haven’t spread them across every corner of your hard disk. Those of you transferring files between a Windows machine and a Mac machine, or vice versa, will need to format the disk in the exFAT format before transferring any data. This can be done from inside Windows or macOS, and Western Digital has a simple guide. If you’re jumping between computers with the same operating system, you don’t need to worry about it. If you already pay for storage on a cloud service like Dropbox or Google Drive, and don’t want to pay extra for a new external drive, you can sync your files over the web instead. Download the Dropbox or Google Drive client on the new computer, sign in with your account credentials, and you’ll be asked if you want to download everything already in your cloud locker to your new device. In some respects this is even easier than the external drive method, but it relies on you having enough cloud space to hold everything, and on you having all your important data saved in a folder that’s been previously synced to the web. Depending on your broadband speed and how much digital stuff you’ve got, it can take a long time to sync as well. If you want to keep plenty of room free on your new computer, you can leave some folders stored solely in the cloud on Dropbox or Google Drive, ready to download them as and when needed (if you trust Dropbox or Google never to lose your data). 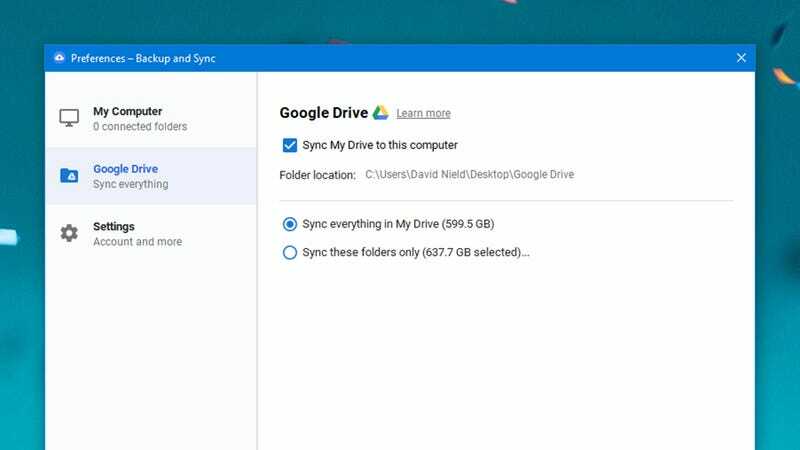 In Dropbox, open the Sync tab of Preferences and click Selective Sync; in Google Drive Backup & Sync, open the Google Drive tab and pick Sync these folders only. You can use the built-in Windows and macOS tools to do the same job—OneDrive and iCloud respectively—but again you’re probably going to have to pay to get enough online storage space, and then you’ll have to wait for everything to sync up to the cloud and then back down again. 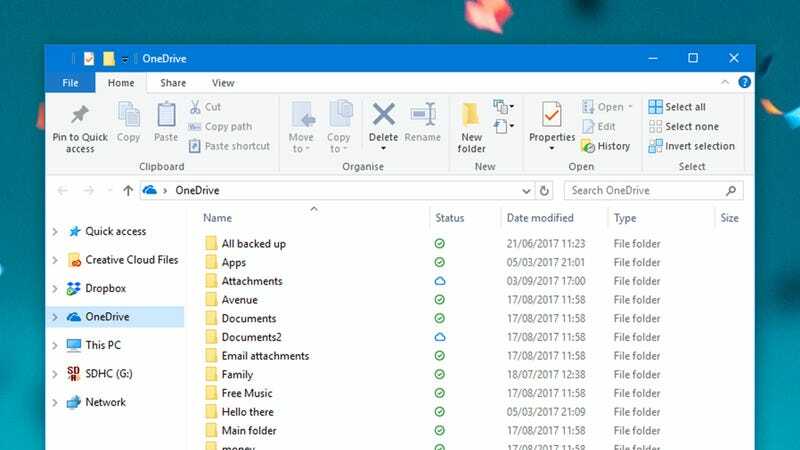 On Windows, search for “onedrive” in the taskbar search box and then choose OneDrive at the top of the list to see which files are synced. Anything that you want to transfer over can be dropped into this folder, provided you’ve got the cloud storage to take it. On macOS, click the iCloud Drive link on the left of any Finder window to see what’s stored. Dropbox, Google Drive, OneDrive and even iCloud work across Windows and Mac computers, so you don’t need to worry about cross-platform compatibility (unless you’ve got a bunch of iMovie files that need editing on Windows). For your basic personal files and folders at least, it works well. You do have other options. You can get both old and new computers on the same Wi-Fi network and transfer files that way, for instance, but the hoops you have to jump through (especially when working with different OSes) and the limited access to files and folders you get make this method hard to recommend over the ones we’ve already mentioned. 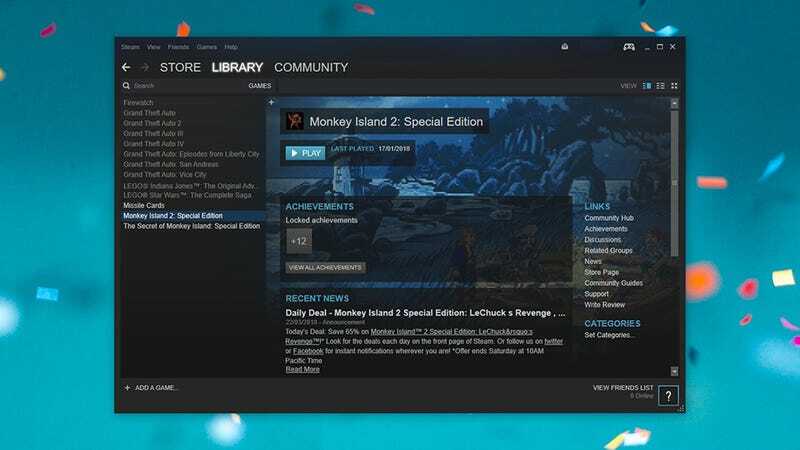 You don’t have to spend any money though—you can find instructions for networking sharing on Windows and macOS online. You’ll probably either want to take full charge over the data transfer process and see that every byte gets successfully moved over, or you’ll just want the job done as quickly and as automatically as possible. If you fall into the latter camp, various tools can help. PCmover Express is now the official, Microsoft-approved app for shifting files and folders from one Windows 10 PC to another, though it’ll set you back £10.95 for the privilege (and even more if you want the advanced version that handles applications as well). If you don’t mind paying, it is a breeze to use. 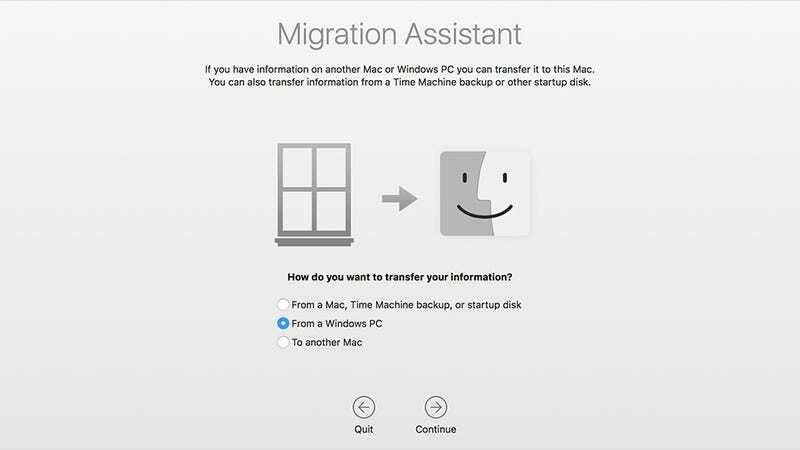 Fortunately if you’re upgrading to a macOS computer from an older macOS or Windows computer, Apple has a free tool called Migration Assistant you can make use of. It’s free, it’s simple, and just about anyone can use it—so we’re a little disappointed that Microsoft doesn’t offer anything similar (though OneDrive partly covers it). It launches during the setup process on a new Mac. If you’re moving over from an old Mac, you just need your previous computer nearby on the same Wi-Fi network, or a recent Time Machine backup accessible that your new Mac can work with. You can transfer files and folders associated with your user account, applications, application data, and computer settings. If you’re switching from Windows, you need the Migration Assistant installed on your Windows machine too. 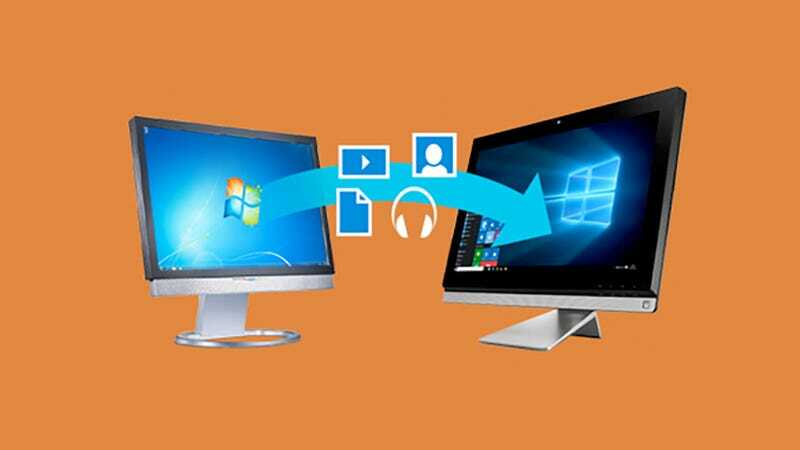 The setup wizard takes you through the process of connecting both computers, and as long as they’re on the same network, it should be fairly painless—you can swap over user files and folders, some system settings (like language settings) and even locally stored emails if they’re in Windows Mail or Outlook. Other third-party programs are ready and willing to jump in if you need a different method. 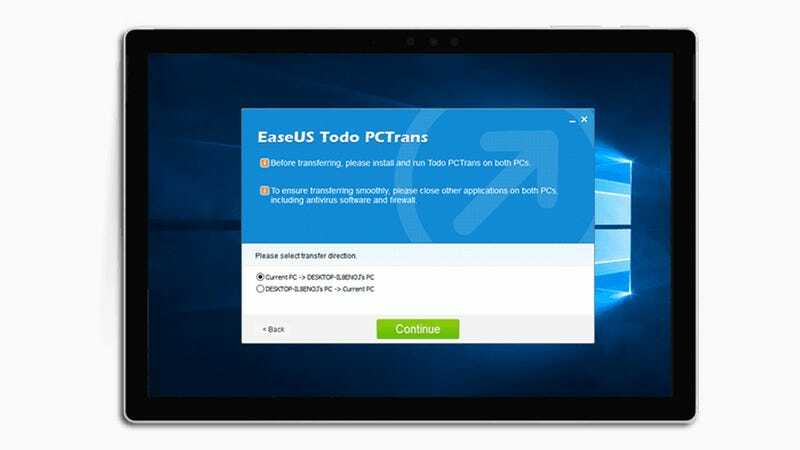 Todo PCTrans from EaseUS takes you step-by-step through a Windows-to-Windows transfer, and works well if you’re upgrading from an older version of the OS to Windows 10. The free version works over a Wi-Fi network, and if you pay $49.95 (£37.69) for the Pro version you can transfer apps too—the EaseUS site has a tonne of guides you can follow. At $119 (£90), Zinstall WinWin is even more expensive but even more comprehensive for Windows-to-Windows transfers, over a local Wi-Fi network. It will move files, apps, settings, and everything else for you, so if you want the most convenient solution and are prepared to pay for it, it’s worth a look. What you can’t really do, without a lot of fiddling and troubleshooting, is just pull out your old hard drive and stick it in a new computer (if you’re building your own, for example). 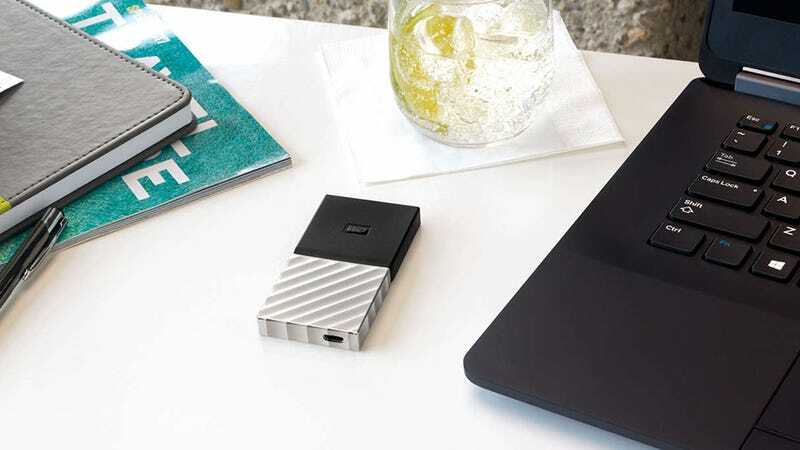 Swapping drives or cloning one drive to another will cause a host of problems, so this is best left for backup purposes. The right solution is going to vary for everyone—it depends what you want to move, and the OSes you’re dealing with, and the services and backups you’ve already got in place. The good news is that whatever your scenario, there should be an option to help. That’s all your files, folders, and data sorted—what about your applications? 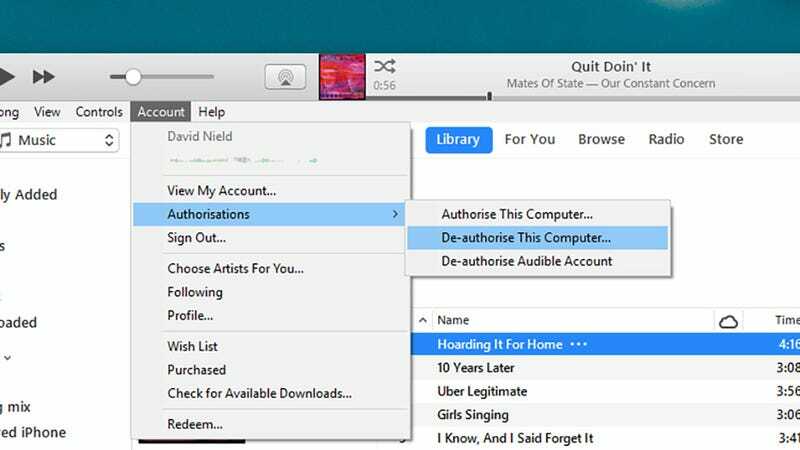 Note that some programs, like iTunes and Photoshop, should be deactivated before you abandon your old computer so you don’t go over your allotted number of installs (in iTunes, for example choose Account, then Authorisations, then De-authorise This Computer). You’ll need to do an audit just as you did on your data and files, working out which applications you rely on and how you’re going to get them set up on your new computer. Thankfully, in the modern, cloud-focused age, this is much easier than it used to be—installing your apps again will usually just be a case of downloading them from the web or the relevant Windows or macOS App Store. As we’ve said though, be careful about paid-for software, which will usually have a limited number of installations attached to it. A quick web search should be enough to bring up details of how to deactivate and uninstall a copy of a program, if you’re unsure. Check on your app settings too—in some cases you’ll be able to export or sync them (via iCloud, for example), but in other cases you’ll have to set them up again from scratch. Browsers are now central to the computing experience for a lot of us, and most of today’s browser apps will sync stuff like your saved passwords, your browsing history, your bookmarks and so on. You can then simply sign into the same browser on your new computer and pick up where you left off. Just make sure sync is set up before you leave your old computer. It’s the top option in the Chrome Settings pane, under Firefox Account in the Preferences pane in Firefox, and under Account in the Edge Settings pane. In Safari on macOS, this browser syncing functionality is part of the broader iCloud Keychain tool, which you can set up via iCloud in System Preferences. With modern day apps like Spotify and Steam now based in the cloud and linked to a user account anyway, swapping apps and app settings across computers is a lot easier than it once was—just make sure you don’t get caught out. Again, running your new computer alongside the old one for a few days, if possible, can help flag up any issues.